ESA owners can air-travel with their beloved pets without an additional fee or costs as long as they have an ESA letter. The Air Carrier Access Act was established in 1986 to prevent commercial airlines from discriminating against people with disabilities. People suffering from psychological and mental disabilities can now board a plane with their furry friend. Not all pets are the same hence ensure your furry friend is capable enough to sit through a long flight. High-stress dogs may suffer panic or anxiety attacks when they are on a plane. 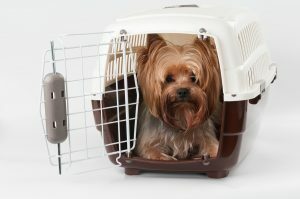 If your ESA pet is flying with you for the first time ensure you have all his things packed inside a small pet carrier. This includes a warm blanket, your pet’s favorite toy and anything else that might help make them feel more comfortable. Cats are sensitive to scent so laying an old blanket in their carriers may help them stay calm throughout the flight. It is important you have enough food, treats and toys to keep your pet comfortable throughout the flight. If you are travelling with a dog, carrying a bone might prevent your pet from getting anxious. However, do not be worried if your pet does not touch their favorite food when they are still on air. Pets like human beings are prone to suffer from travel anxiety and may refuse to eat for most of the time. Talk to your vet for tips on how to make the flight more comfortable for your pet. Additionally, make sure your pet has received all the necessary vaccinations. The date and type of the mental health professional along with the state and other authorities of where the letter has been issued. Contact details of the person who has conducted your assessment. The physician’s license number and the type of license. The type and number of animals. Additionally, most airlines expect your pet to be well-behaved. Please keep in mind that each airline has its own set of rules and regulations for Therapy Animals. 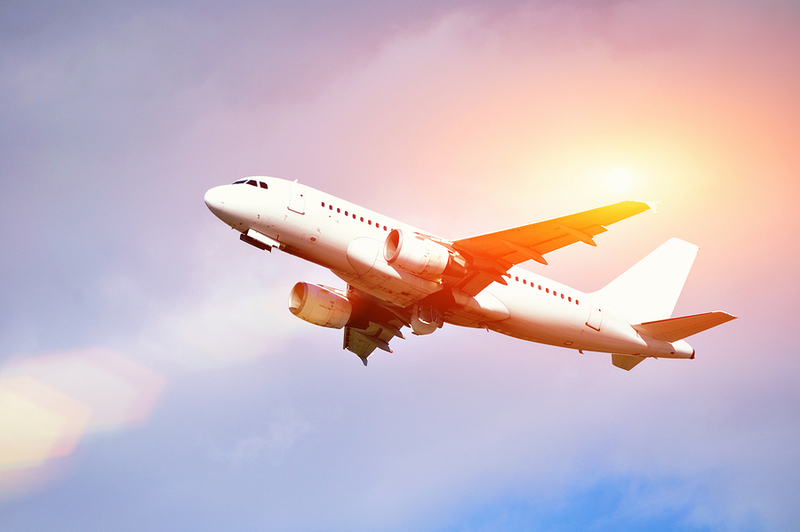 It is thus important you conduct your own research and analysis before booking a flight. Keep these factors in mind if you are traveling with an ESA and hopefully you and your pet will benefit from a more comfortable experience. Don’t have the proper documentation for your pet yet? Read the ESA letter qualifications to see if you’re a good candidate.